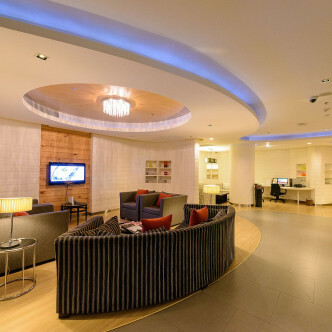 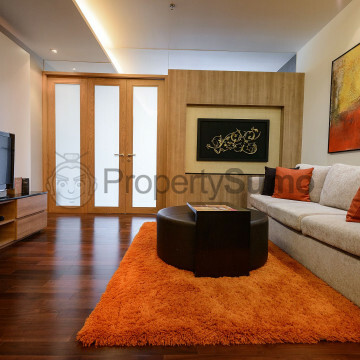 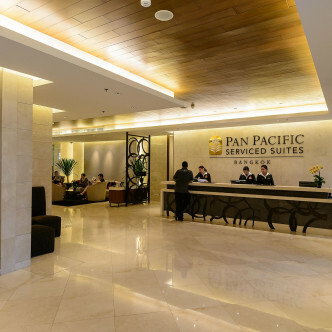 This enchanting 15-storey apartment building houses 148 stylishly decorated apartments, all of which are fully furnished and come complete with a wide range of modern amenities that makes staying at Pan Pacific Serviced Suites an extremely luxurious experience. 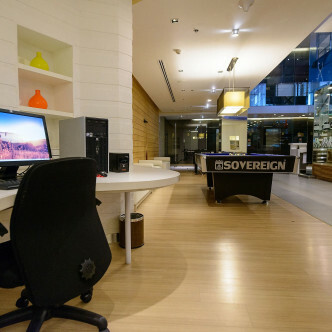 This top of the range building comes with a large number of shared facilities for residents to make use of, such as the traditional sauna room, while the fitness centre is well stocked with modern fitness equipment. 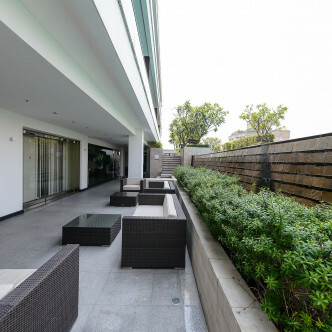 The studding outdoor swimming pool is a great place to soak up the sun, while residents can also make use of the tennis court, squash court, function room and Jacuzzi. 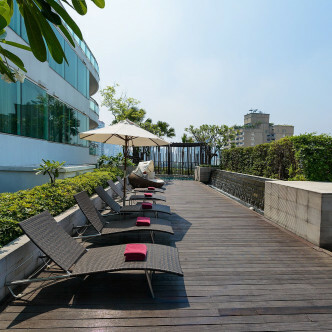 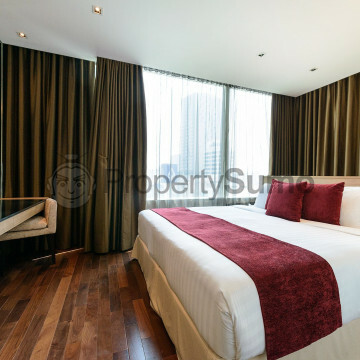 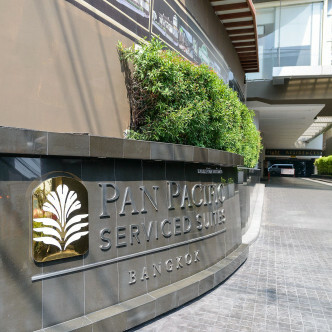 People who want to be close to Bangkok’s central business district will find that Pan Pacific Serviced Suites occupies the perfect location. 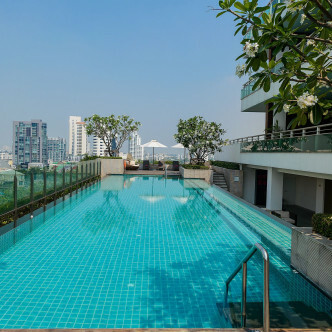 The Thong Lo BTS station is just a short walk away, while residents will be able to spend plenty of time exploring this charming neighbourhood. 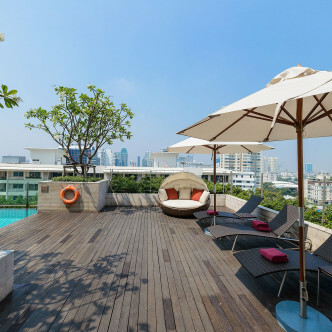 Convenient shopping opportunities are provided by a large number of local establishments, while people who enjoy fine dining will find numerous excellent restaurants to try.